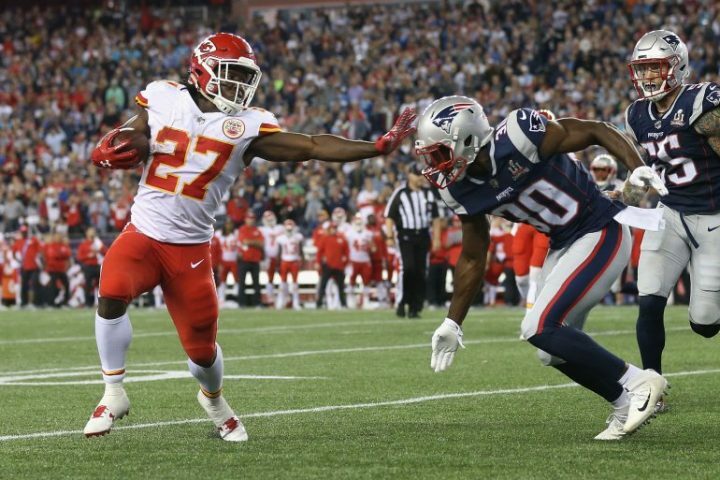 One of the best offenses in football released their star running back, Kareem Hunt, due to a video emerging of Hunt getting into an altercation with a woman. Before his release, the NFL placed Hunt on the commissioner exempt list, banning him indefinitely. There will be a sudden change in pace for KC as they look to move on from a pivotal piece of their offense. Kareem Hunt made the Pro Bowl last season totaling 1782 yards from scrimmage along with 13 total touchdowns. Previous articleBloomsburg University Athletics – Where is the Crowd?